I just want to add a side note to this article. I have not been the cause of the delay of the return of Milestone. While producing the Oscars, The NAACP Image Awards, directing a TV commercial, 10 television episodes and a feature film, I have also written over 150 comic book pages. So hopefully you’ll see them soon. 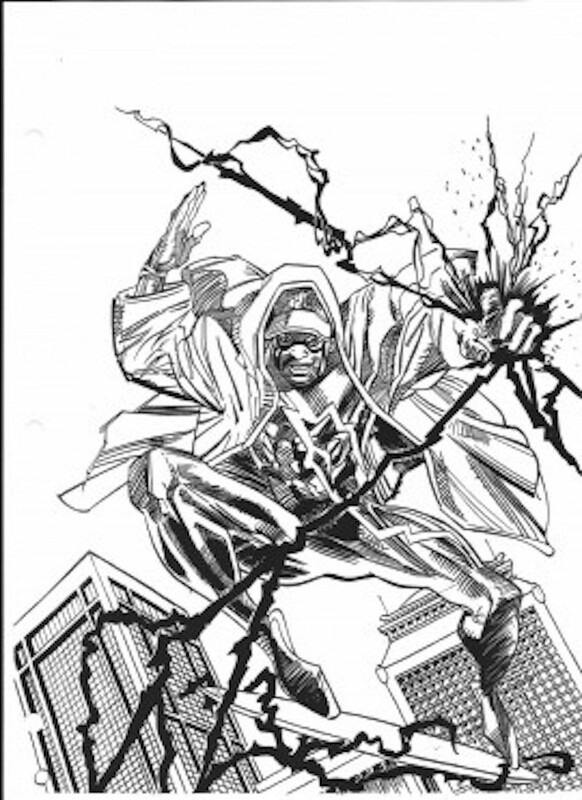 A year ago at Comic-Con International in San Diego, DC Comics announced plans for a revival of Milestone characters such as Static Shock and Icon, who represented a major push towards increase diversity in the 1990s. It’s been a quiet year on that front since, with virtually no updates in the interim — but the company confirmed Thursday morning at this year’s Comic-Con that the plan is still in motion. Christopher Priest, the writer of DC’s current “Deathstroke” series and a part of Milestone in its original development (but left the company before its launch), announced at the press session that he’s having a Milestone-related meeting with DC on Saturday. Last year, DC Comics announced that Milestone’s “Dakota” universe would become “Earth-M,” with up to two graphic novels published annually in that world, along with miniseries and one-shots. 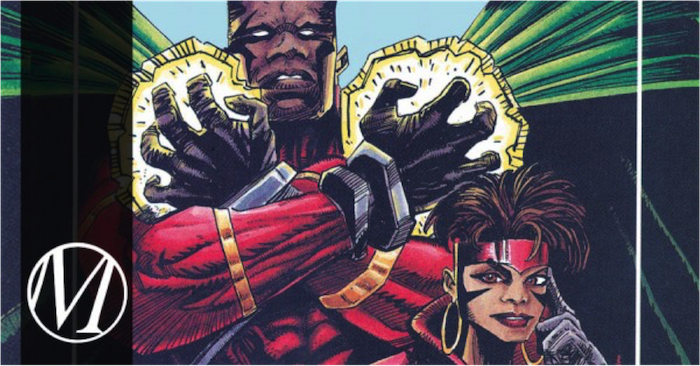 Hudlin and original Milestone co-founder Denys Cowan were announced as creative talent, along with Lee and DC Entertainment Chief Creative Officer Geoff Johns, although no further details were announced. Static Shock, Icon, Rocket, Hardware and Xombi were specifically disclosed as Milestone characters planned to return, along with new ones set to debut. Milestone’s comics debuted in the 1990s as part of a unique publishing partnership with DC — Milestone was a separate company, but its comics were published and distributed by DC, who shared the profits while Milestone retained creative control. Though the Milestone characters were originally depicted as existing in their own separate fictional universe, a latter revival starting in 2008 saw them integrated into mainstream DC continuity. It’s not yet clear if the new material will interact with DC’s mainline titles.